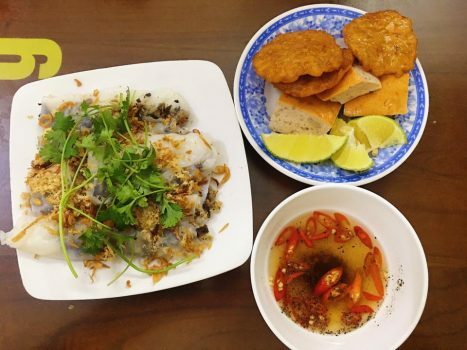 Besides a large number of places of interest worth visiting in Hanoicapital city, Ho Chi Minh City – the largest center as well as many other major centres; it is the striking landscape of this beautiful country that impresses tourists most. 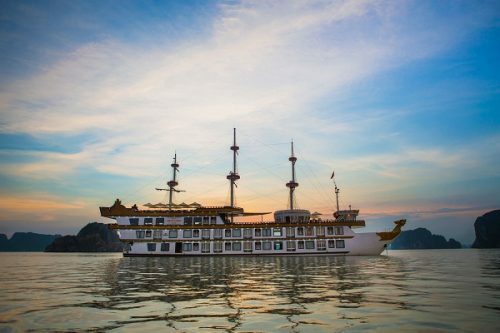 Occupying a narrow land’s strip that surrounds the eastern borders of Cambodia and Laos, hemmed in by rugged mountains and by the South China Sea – or the East Sea called by the Vietnamese, Vietnam offers you a large number of places to discover. 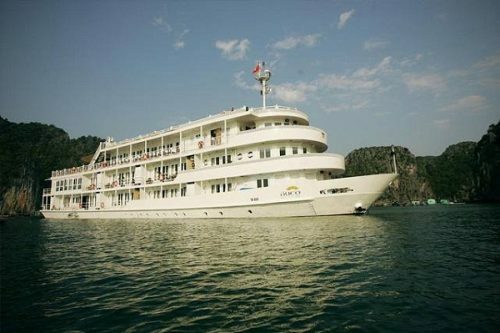 Coming to the north and south of its narrow side, tourists will have a chance to take a look into the magnificent deltas of the Red River and the Mekong, where they can find the shimmering paddy fields, stunning dragonflies, buffaloes and conical-hatted farmers that create the classic image of Vietnam. Opposing to the pancake-flat rice land of the peaceful deltas, the labyrinthine network of splendid limestone of Halong Bay outcrops loom dramatically out of the Gulf of Tonkin is a magical spectacle in the very early morning mist. Paying a visit to the remote upland regions of central and northern Vietnam seems like to focus on the abundance of ethnic minorities staying there. 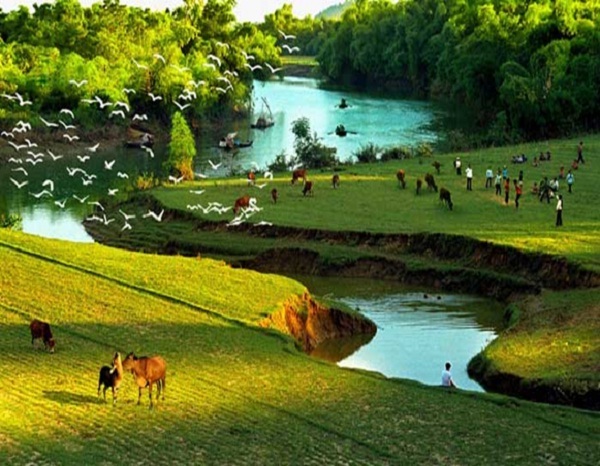 In recent years, for wildlife lovers, the discovery of several previously unknown species of plants, birds and animal species which indicate the level of the wealth of Vietnam’s biodiversity and make all the more gratifying the improving access to the national parks throughout the country is really attractive. 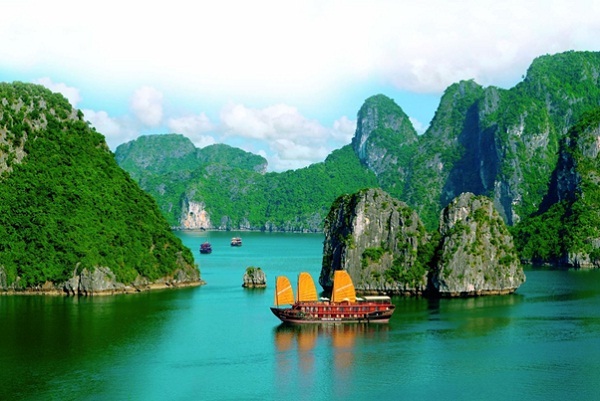 From the temples of Hanoi and the spectacular islands of Halong Bay to the relaxing beaches of Nha Trang and the ancient palaces of Hue, Vietnam is nowadays claimed as a country firmly etched in the travel psyche. 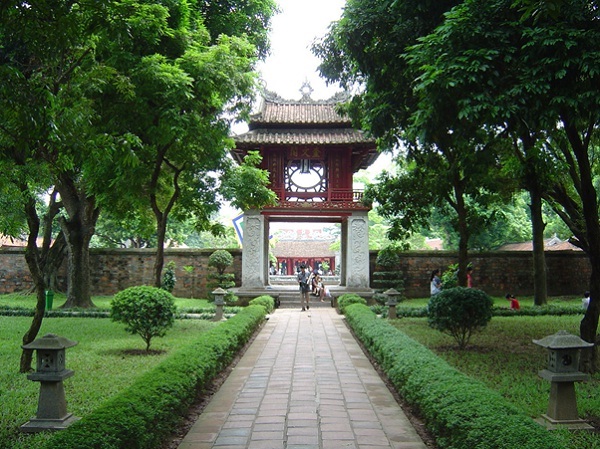 Hanoi capital city in the north, Ho Chi Minh City in the south which are two main centers of the country are different in many aspects, but sharing an intoxicating energy. Ancient pagodas and colonial houses jostle for space with a large number of recent-built skyscrapers, together with these narrow streets where are atmospheric places for you to spend time whether day or night.